Kibbutz Harduf is founded on a unique ideology of co-existence, inspiration, education and community. This beautiful, ecologically sustainable kibbutz in the Galilee serves as an ideal backdrop for meaningful volunteer work on Israel Corps. Kibbutz Harduf is located on a hill overlooking the Zippori stream and Ein Yivka spring in the lush Jezere’el Valley region of the Lower Galilee. 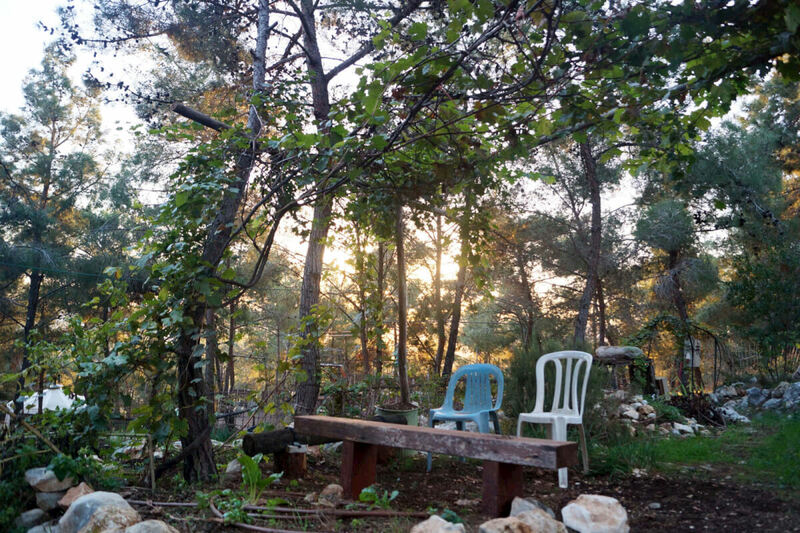 The kibbutz was founded in 1982 by a group of young people and families, who wished to build a new community inspired by Anthroposophy or Spiritual Science espoused by Rudolf Steiner. Today Harduf remains true to its original mission focusing on areas of education, social therapy, rehabilitation, medicine, arts, agriculture and organic food. It is home to the first Waldorf School in Israel and Harduf Organic Food Products – Israel’s largest producer of organic agricultural products. At Harduf, you have the opportunity to live immersed in a natural environment, surrounded by the forest. Here, you can return to the basics, living connected to the earth, experiencing the beauty of the changing seasons, and eating food you’ve grown and cooked yourself. 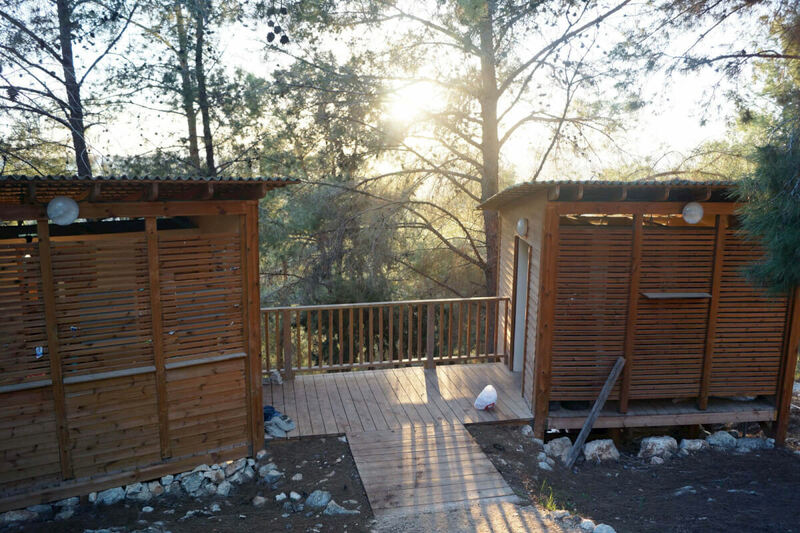 The kibbutz attracts idealistic people striving to make the world a better place. Living in a Harduf is your opportunity to cast off the distractions of everyday life and connect more meaningfully to deeper values, relationships, and community. Kibbutz Harduf boasts a cozy pub, a vegetarian restaurant, coffee shop, an organic market, and a supermarket. The kibbutz pool is open from the end of May to September. 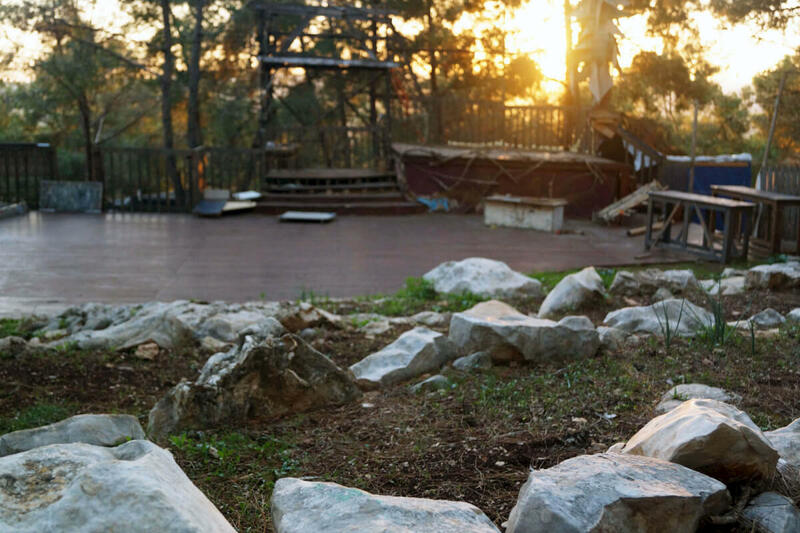 Kibbutz Harduf is located in the historic Jezreal Valley with neighbors that include the nearby Jewish and Arab villages of Ka’abiya, Swa’ed, Shefar’am, and Tivon. Strong community relations are the pride of Harduf, and the kibbutz is considered a model for co-existence outreach in Israel. The port of Haifa is located less than 30 minutes away and is the closest major city with bus connections all over Israel. The facilities have been constructed with the goal of conserving energy, materials, and water in mind, but also provide necessities such as a refrigerator, furnishings, washing machines, wi-fi, and more. The food supplied by the center is strictly vegetarian and locally purchased to ensure freshness. Harduf maintains a kosher-style kitchen. Give of yourself and make an impact on Israeli society based at Kibbutz Harduf or Mitzpe Ramon. You’ll learn Hebrew and Arabic while contributing to a diverse community and pursing social justice. Give of yourself and make an impact on Israeli society based at Kibbutz Harduf. You’ll learn Hebrew and Arabic while contributing to a diverse community and pursing social justice. You’re ready to take the next step…and we’re ready to help! Contact us to learn more. Israel Outdoors NEXT is a part of the family of travel experiences.